Guess What? 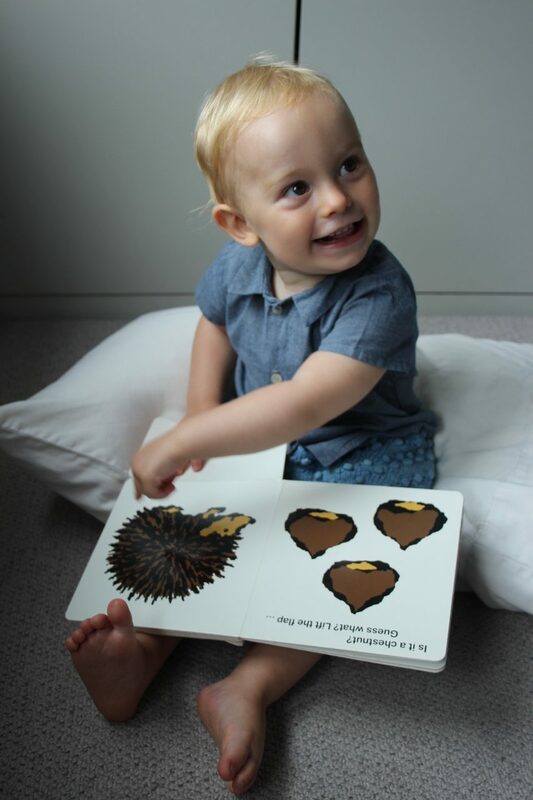 is a series of brilliant lift-the-flap board books (great for ages 0 to 5) filled with pleasant surprises. We own three of the books, Guess What? — Food, Guess What? — Fruit, and Guess What? — Flowers by Yusuke Yonezu and they are simply delightful. Graphic and colourful, they reveal unexpected illustrations. My husband purchased these books a few years ago and was impressed by how ‘different’ they are. 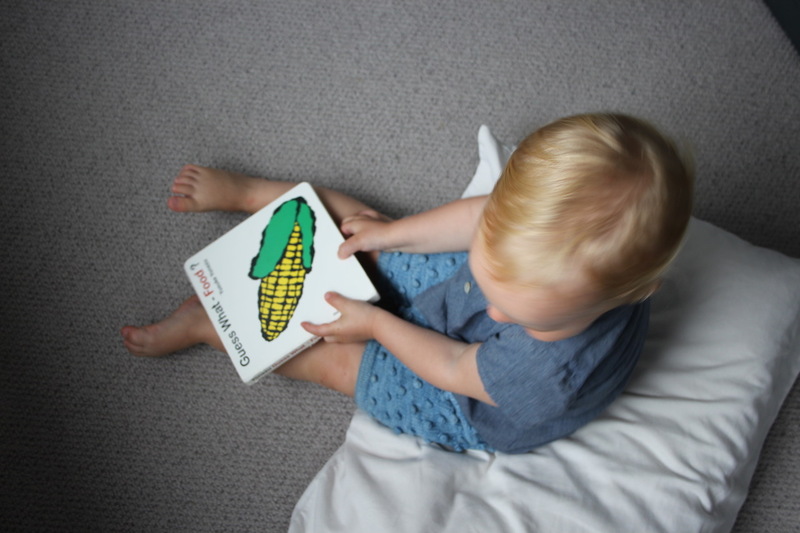 An instant hit with our daughter (then eighteen months old). She never grew out of them, or perhaps our son has grown into them? They are a fixture in our house. 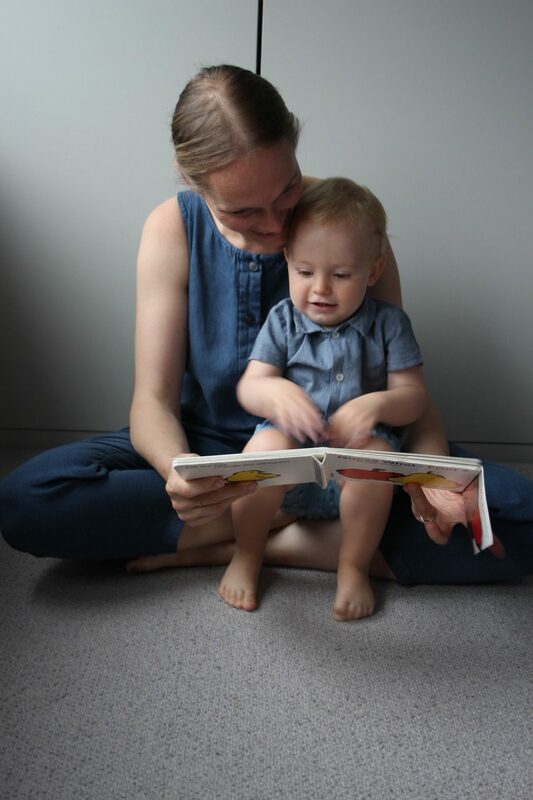 Anyone who has ever stepped foot in our home has been eagerly given these books by our children to read. They have never disappointed. They spark your curious mind and tickle your funny bone (even after reading them a hundred times — trust me!). 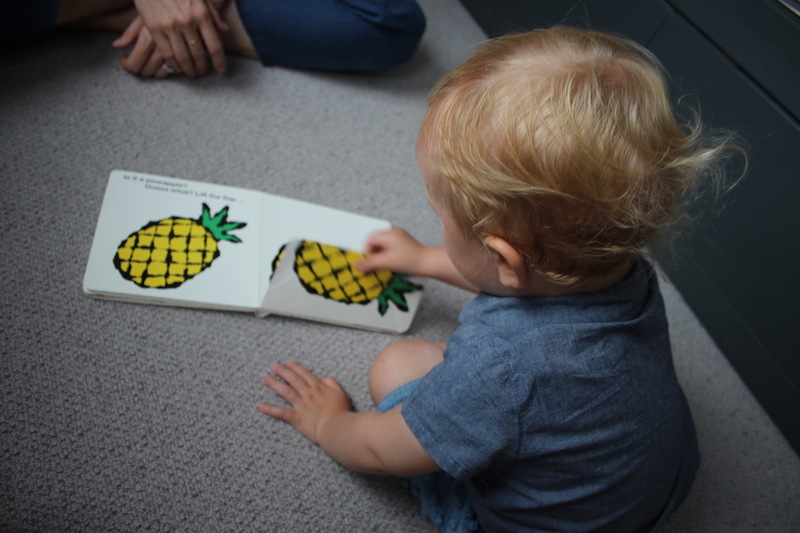 It is fantastic to see your toddler turning pages, opening up the flaps, and understanding illustrations by making the corresponding animal sound, and squealing over the images of food that they like too! 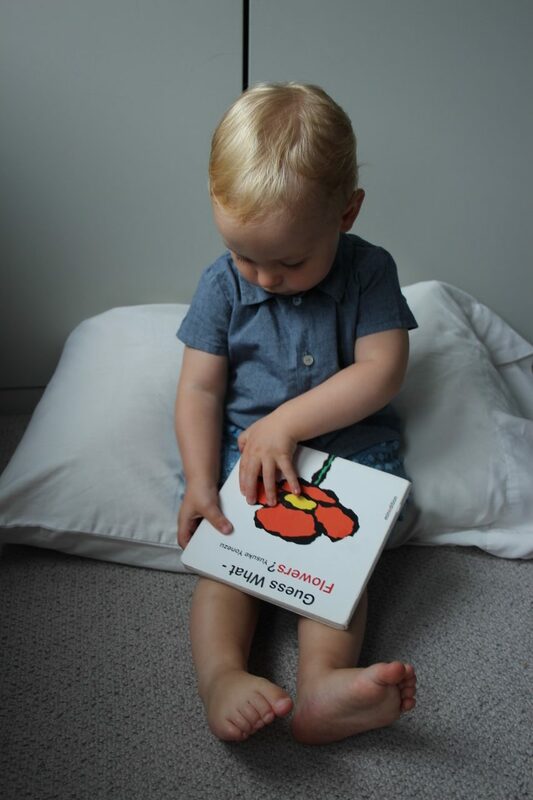 Obsessed with these books, Joseph often toddles over to me with one clutched in hand and a cheeky grin… read please! 🙂 We couldn’t convince him to sit on the bed, so we had a lazy, messy haired Sunday on the carpet reading them. He was too excited to open the flaps to wait. 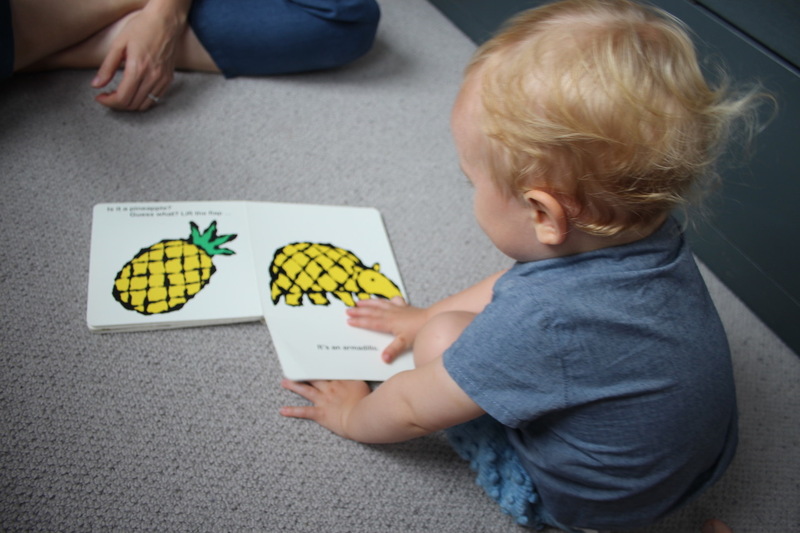 Of course it is exciting, when pineapples becomes armadillos, corn on the cob becomes a crocodile, a dandelion becomes a sleepy lion, and a pepper becomes a…. ps A little tip a friend shared with me is the Book Depository, which I have linked the above books to. They carry a smaller selection than many online book retailers, but they have free worldwide shipping. Definitely worth checking out! 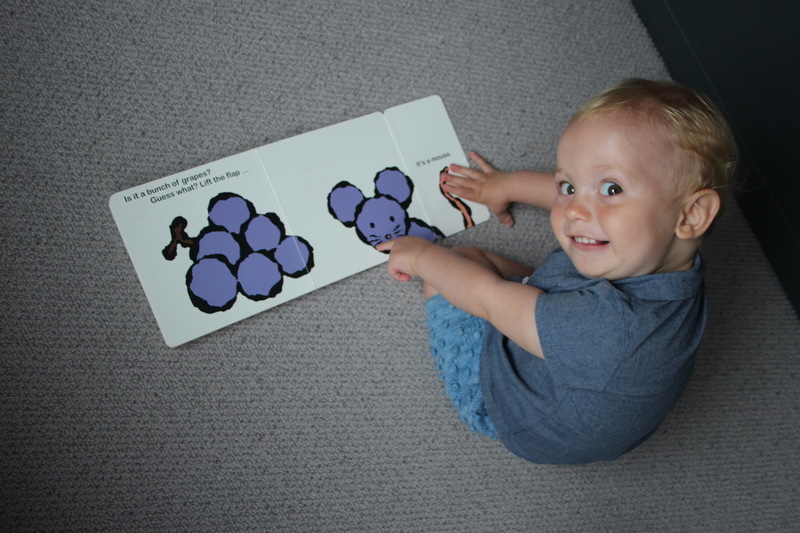 And a great way to encourage overseas family or friends to send books to your little ones as gifts.